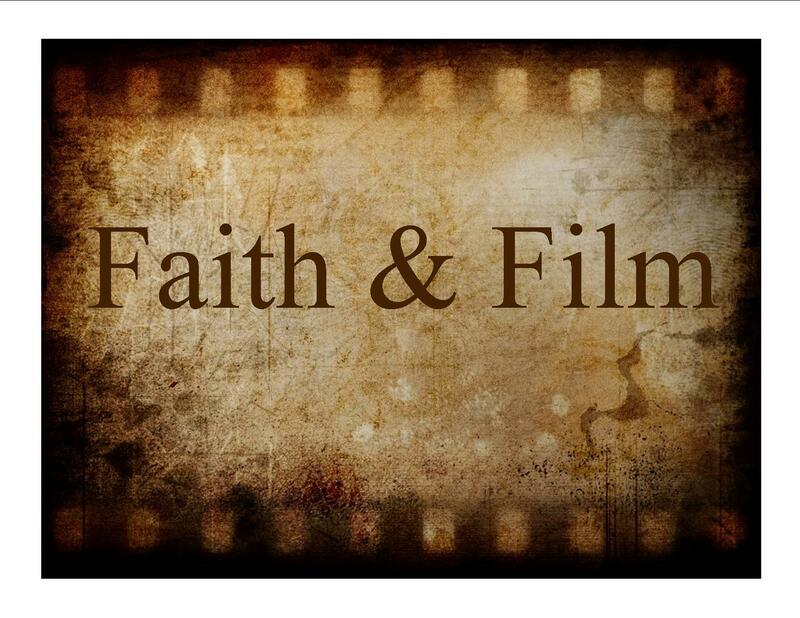 Welcome to Faith and Film! It is our desire to glorify Christ by critically and scripturally engaging the movies created by our culture. Too often people watch movies as passive observers treating the stories in movies as mere entertainment without giving due attention to what is being presented. We believe that every expression of art, whether it is a movie, a song, or a painting, is a medium to communicate a certain worldview of its creator with an accompanying message. We also believe it is our responsibility as Christians to discern whether this worldview is in line with the Christian worldview expressed by the Author of Life through Scripture. Our prayer is that this forum will help train believers to know how to understand, critique, and engage the worldviews of movies, and use that ability to better communicate the Gospel of Jesus Christ with those who are lost. As a disclaimer, there undoubtedly could be content in the movie being presented that would be considered inconsistent with a Christian worldview, whether that is gratuitous violence, language, or other immoral actions committed by any of the characters in the story. In no way does this mean that we condone such elements that are contrary to what it means to live a genuine Christian life. Rather, as stated above, our purpose is to engage, understand, and interact with the different worldviews expressed by our culture through films (and other forms of art) so that we may be more effective in communicating the Gospel. It is by hearing what the culture is saying that we can better understand how to respond according to the questions being asked. Therefore, in light of any possible offensive elements, please view this time as training ground in thinking critically, understanding culture, and how to engage the culture most appropriately with the Gospel.